With just a few simple ingredients and a rolling pin, you can create a delicious fruit dessert that is a lovely and beautiful way to end a meal. 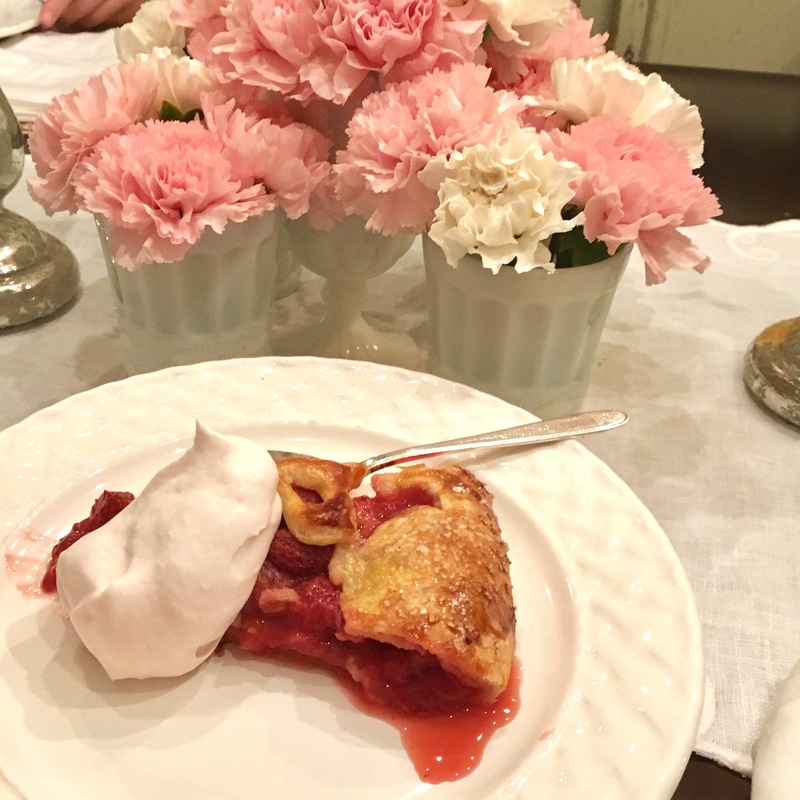 Served with strawberry whipped cream- yum! I am going to give this one a try over the weekend. Looks absolutely scrumptious!